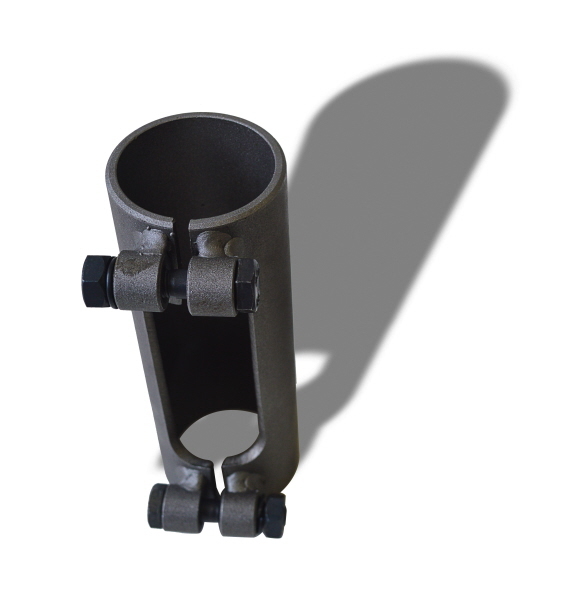 Very heavy duty arms for Toyota, built up in special steel 15mm thickness. 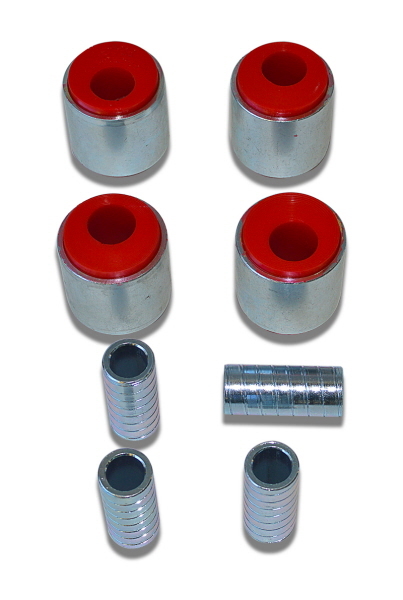 Has caster correction for suspensions lift kits. 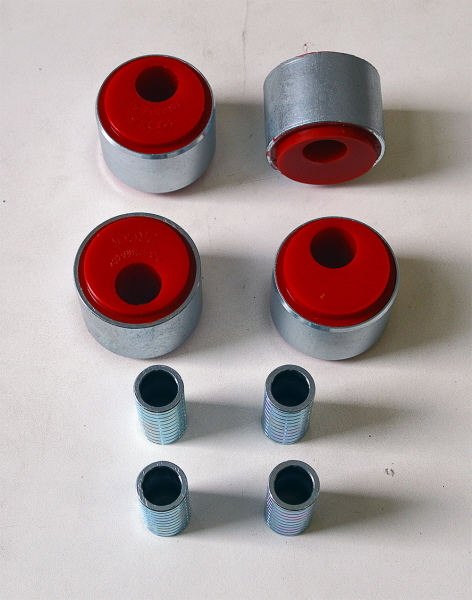 D. axle bush set 65mm. Adjustable front panhard rod for KZJ and LJ 70 square and round lamp. Adjustable rear panhard rod for KZJ and LJ 70 square lamp. Adjustable rear panhard rod LJ round lamp. 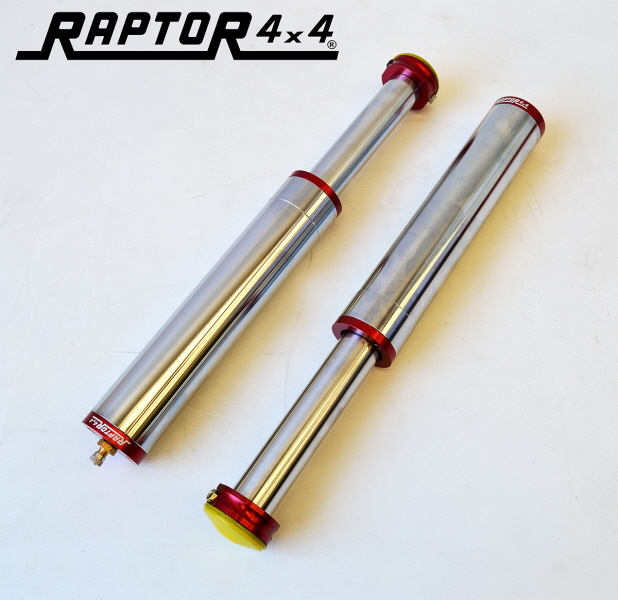 Hydraulic bumpstop Raptor 4x4, get amelioration on extreme offroad. 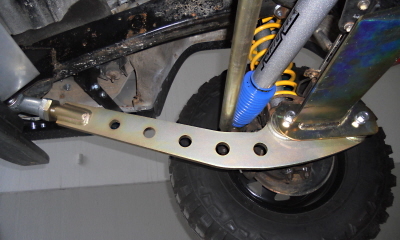 Steel support for hydraulic bumpstops, used to keep in position the bumpstops and ready to weld on the specific brackets for fitting on the car.